Nutscene Ltd has been producing quality garden twine in Scotland since 1922. 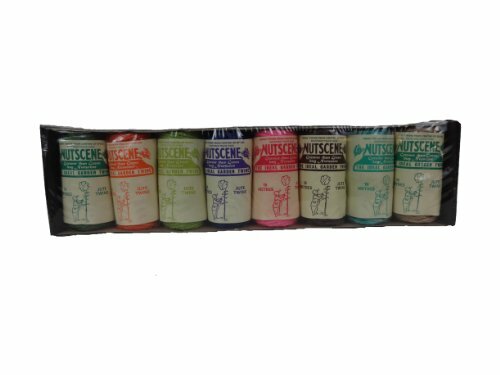 The Gift Pack of 8 colored twines, each spool has 49ft of soft, pliable, strong 3-strand garden twine. As well as garden use these twines are great for crafting, giftwrapping and more.